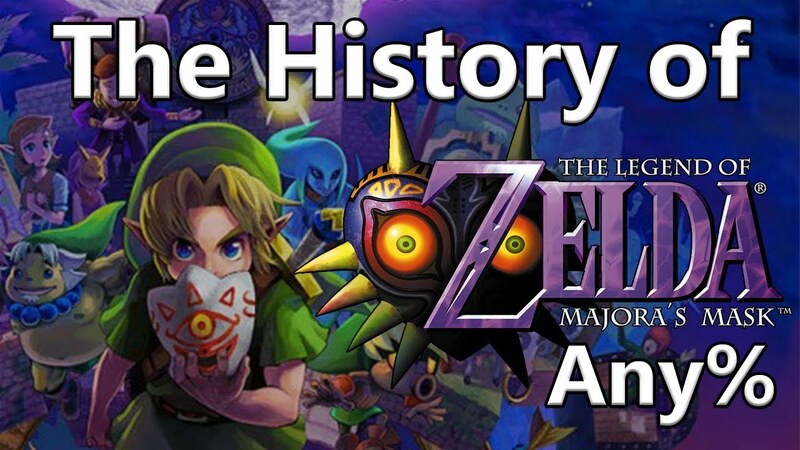 Welcome to the history of the world record for The Legend of Zelda: Majora's Mask! In this video, I cover the world record progression of the any% category in Majora's Mask from its release to the present day. This is my first ever scripted video, so I'm hoping it's acceptable! I started working on this in early 2018, but I procrastinated until now. It turns out that was the right decision, though, since a lot happened in this game in the past year. I plan on making many more videos like this that go more in-depth on lots of Majora's Mask topics, from how glitches work, to thought experiments (hOW maNy RUpeeS Do YOu NeeD to beAT tHe GAMe), as well as other stuff I probably haven't thought of yet. Let me know if you have any ideas for things you want me to cover!